'American Horror Story: Apocalypse' Character Promotional Photo. 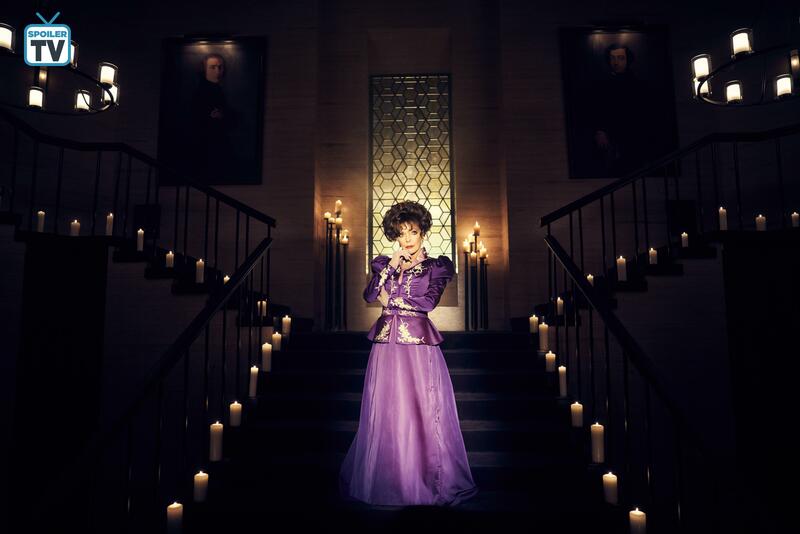 Featuring Joan Collins as Evie Gallant. . HD Wallpaper and background images in the American Horror Story club tagged: american horror story ahs american horror story: apocalypse ahs: apocalypse apocalypse season 8 joan collins evie gallant promotional character photo 2018.